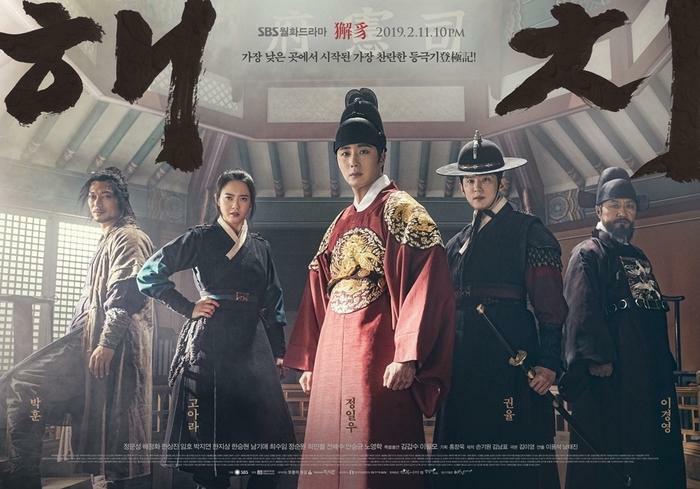 Summary : Set during the Joseon Dynasty period, four people from different walks of life come together to make Prince Lee Geum the King and reform the Saheonbu. The four people are Lee Geum, Yeo Ji, Park Moon Soo, and Dal Moon. What hours is the site updated? there’s no fixed time. i update it when encoding the episodes is finished.